A compression fracture or spinal fracture is usually caused by osteoporosis and due to the decrease of almost 15 to 20% in the height of vertebral bone. It can occur in the upper back of the spinal cord but also in the spinal vertebrae too. 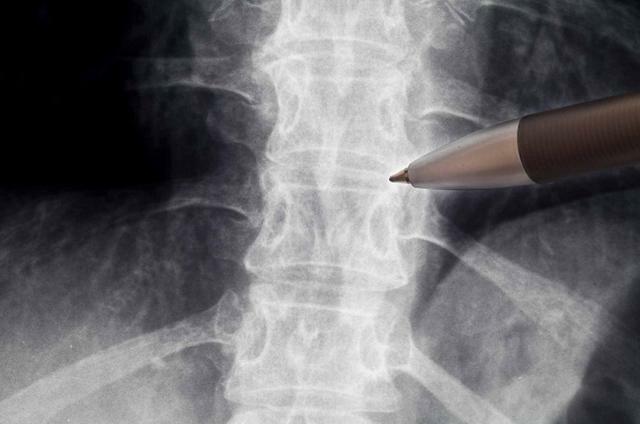 Read on to know about the symptoms linked to such a condition, treatments, and causes of different spinal fractures. Extremely painful feeling in your backbone while walking or standing. These symptoms are frequently found in 50-year-old patients. Women with weak bones are also victims of spinal fracture. A spinal fracture can also be a reason of bending or twisting your back while lifting a huge weight. It consists of bed rest and some physical exercises such as back bracing, etc. There is no need for complicated medication. Pain medications can be given to the patients of spinal fracture. It is helpful in dealing with pain due to an aching backbone and muscles. The doses can be reduced slowly if patients’ problems start alleviating. Taking bed rest without any mobility can be dangerous for your health. Doctors advise that patients should do some mobility exercises while resting to keep their muscles healthy. A back brace is a simple device that has been designed to support your back to limit the mobility of your spinal cord. It limits the erratic shifting of the vertebrae, in turn, reducing the feeling of intense pain. The bones that make up the spine, the vertebrae, can weaken, fracture or crumble, and result in back pain, height loss, and hunched posture. A spinal fracture is also referred to as a fractured vertebra, or depending on the vertebrae location a broken back or broken neck.